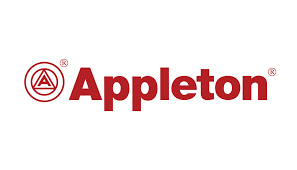 The Appleton brand has long been the hallmark for the protection of people and equipment while delivering reliable power. Count on certified protection for any environment, from ordinary commercial settings to harsh industrial conditions, in any region of the world. Upcoming events at Warren-ECM on EGS Appleton products and services.